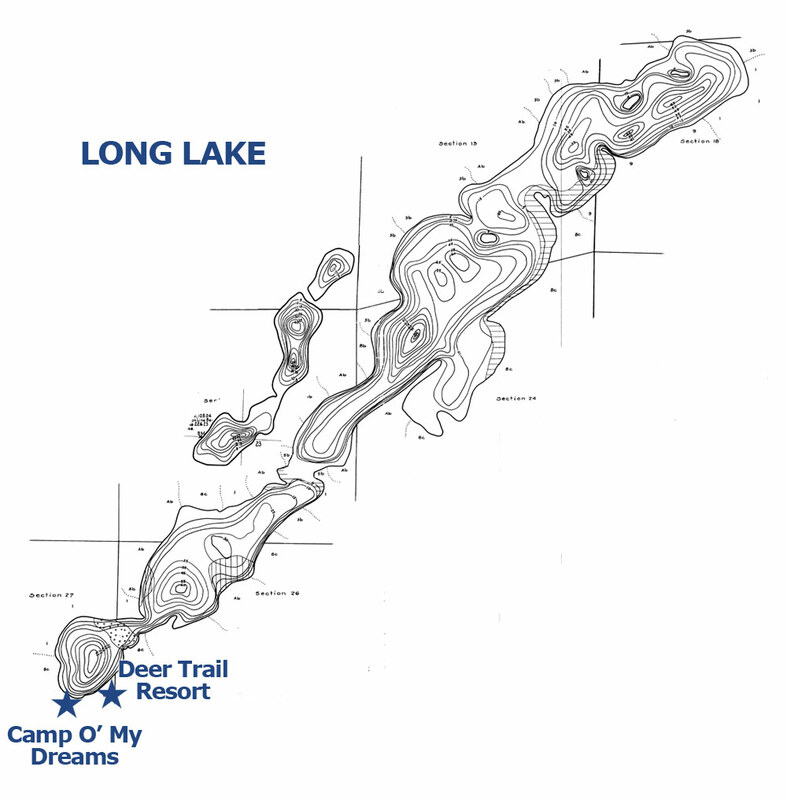 Long Lake: Located just two miles north of Longville on MN Highway 84 is Long Lake. The lake is nearly 8 miles long and generally 1/4 to 1/2 mile wide. Steep banks surround the lake except at the location of the two resorts on the south west corner of the lake. Fishing is great with a variety of species from which to choose. They include: Northern Pike, Walleye, Large Mouth Bass, Crappie and Bluegills. A public access is located on the northwest side of the lake.